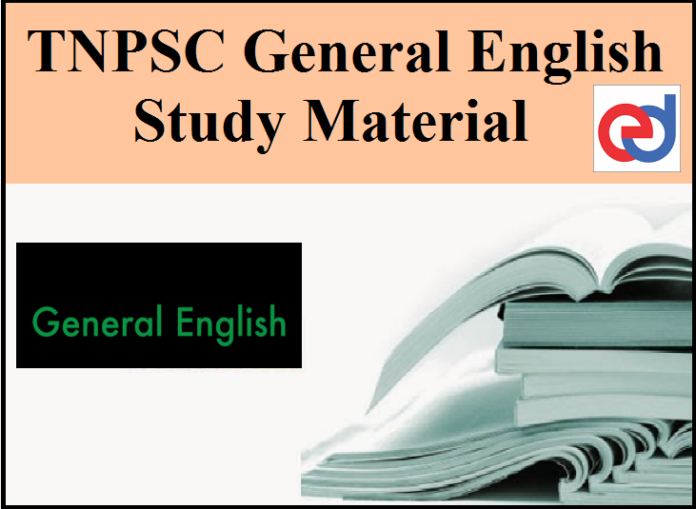 In this we have given Important study materials for TNPSC General English. Candidates can download the study material from the below links. This is a complete set of compiled list of topics that almost covers the exam syllabus. This, we believe shall be useful in preparing and gearing up for taking the exams. Feel free to request your recommendations in the comments section. We tend to offer you the no frill set of study materials for TNPSC Exams Preparation. 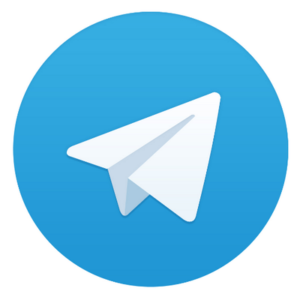 We shall update the links with study materials at our pace and hence stay tuned for more updates.